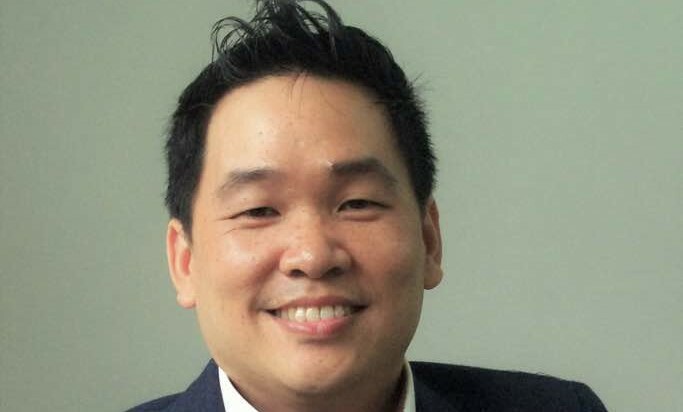 Sunway group has appointed Gerard Kho as the chief marketing officer (CMO) of its property arm, Sunway Property. Sunway has confirmed the move to A+M. Kho who starts the new role in August, will report to Sarena Cheah, managing director of property division for Malaysia and Singapore at Sunway Berhad. A+M understands this is a newly created role. Kho will be heading Sunway Property unit on its strategic branding and positioning of the property developments within the Sunway group, to ensure strong and sustainable increase in value of properties for investors. He is also tasked to take charge of key initiatives to expand visibility of its products, among others. Kho who was formerly the CMO of Medini Iskandar Malaysia, was in charge of promoting Johor’s 2,230 acres of land Medini, a catalytic initiative led by Khazanah. His various roles include building the increasingly popular destination and determining the types of development that could help build this future centered smart city; as well as identifying and building a strong network of joint venture partners locally and internationally to assist in building Medini is his top priority. Medini, which is about 10km from Singapore is a Malaysian government initiative, and also a part of the economic growth plan for the country. Property developers that are part of this major integrated mixed-use township project include UM Land, Mah Sing, Zhouyuan, Eastern & Oriental Berhad and Sunway which is building its 1,800 acres Sunway Iskandar with a gross development value worth RM$30 billion. Meanwhile, the group has recently formed a joint venture (JV) with PopBox Asia called Sunway PopBox, where consumers can drop off and collect their e-commerce purchases. This also allows Sunway to double up as OOH media spaces. The group is estimating an ad revenue of RM500,000 by the year end, and is expected to fork out RM200,000 in promoting the services this year. Local artiste management company FLY Entertainment and social media agency Goodstuph have partnered up to launch a new event and m..